This is a slight twist on the classic Hawaii jello cheesecake recipe - For St. Patrick's Day, Instead of using the strawberry jello on the top, I decided to try using a lime jello with pineapple in it. Do you remember when the school would serve green jello with pineapple in it? One of my favorites next to the orange juice jello! Happy Saint Patrick's Day!! Dissove 2 boxes of lime jello into 2 2/3 cups of hot water. Stir well to ensure that all of the gelatin is dissolved. Strain crushed pineapple in a sieve and push pineapple down into sieve with a spoon to remove as much of the juice as possible. 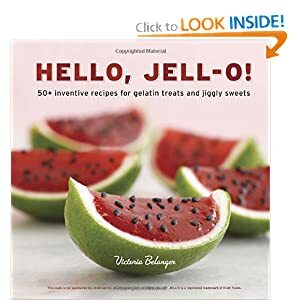 Once the jello is completely cool, mix pineapple into the jello and pour cooled jello mixture onto cream cheese layer and allow to set. Be sure that the first layer is completely cooled and set before pouring second layer.